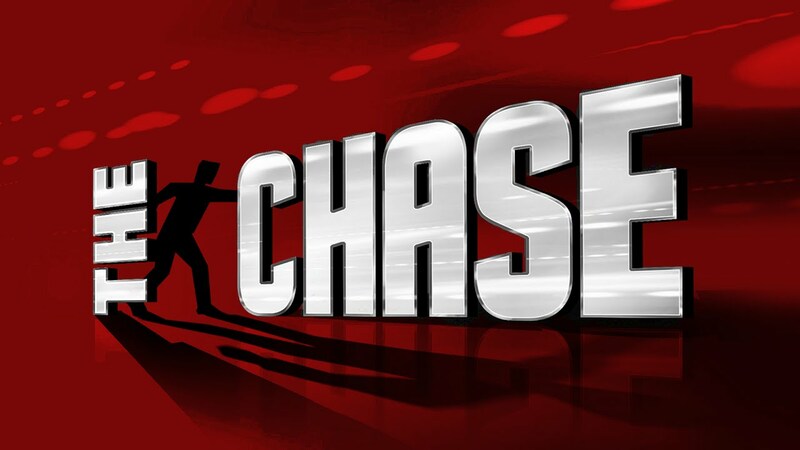 The Chase is a British game show, broadcast on ITV (ITV1/UTV/STV) (also in HD) at 5pm weekdays. 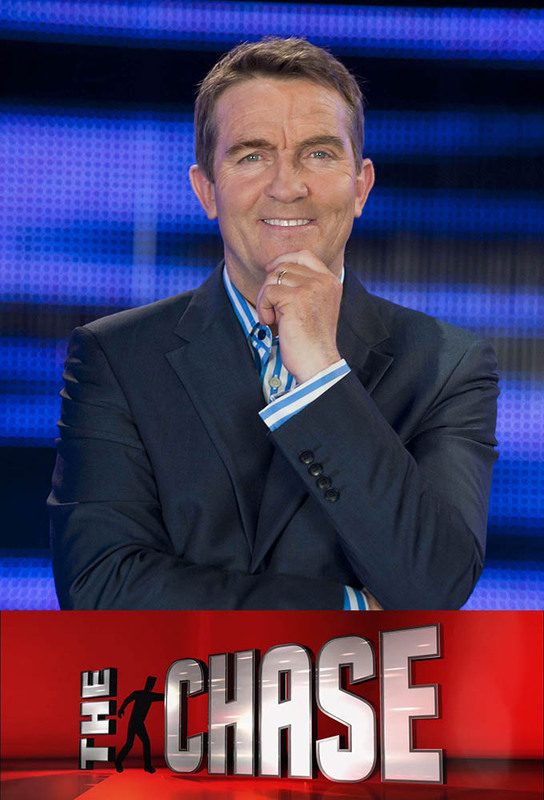 It is hosted by Bradley Walsh. The chasers are Mark Labbett, Shaun Wallace, both of whom have been Chasers since series 1, Anne Hegerty, who joined them in series 2, and Paul Sinha, who debuted in series 4. A team of 4 contestants attempt to amass as much money as possible by answering quick-fire questions in a 60 second round - each correct answer earns the contestant £1,000 & moves them a step closer to the 'home' position of the board. The Chaser, a quiz genius attempts to prevent the contestant reaching home by answering more questions correctly. 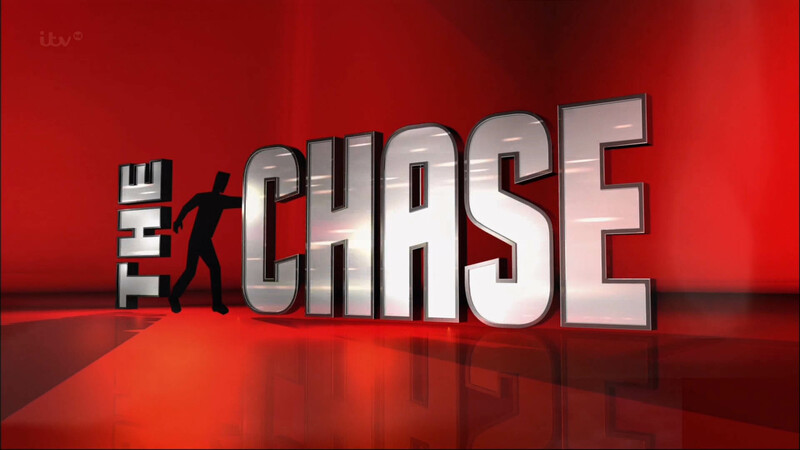 If a contestant makes it 'home' the money they have won will be added to the team total which will be played for in The Final Chase where remaining team members collaborate against The Chaser. Track and react with millions of The Chase (2009) fans just like you on TV Time.